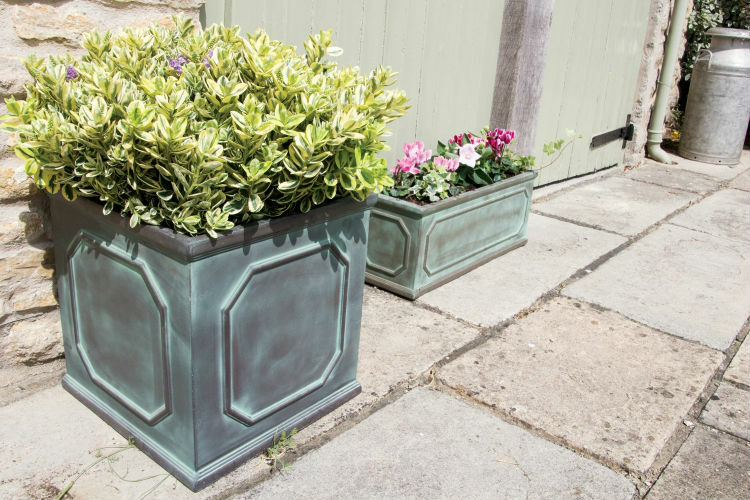 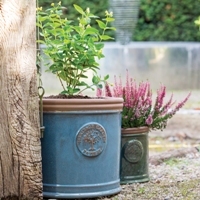 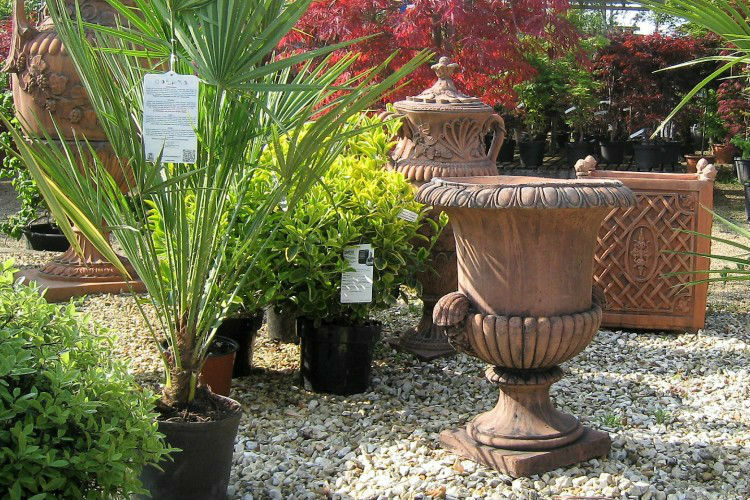 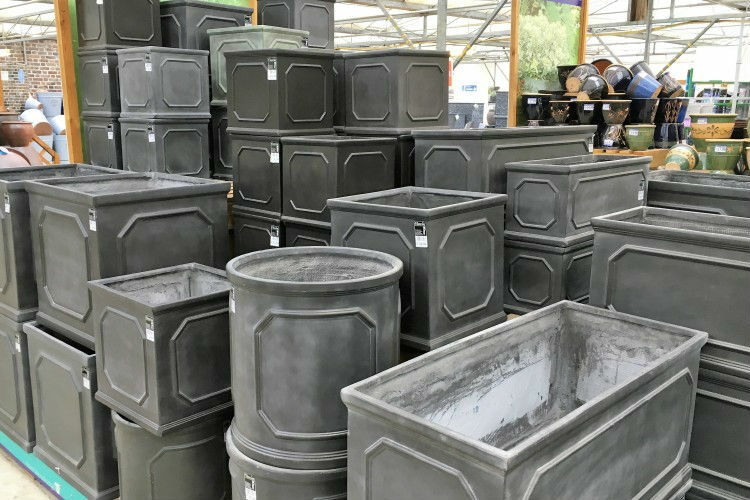 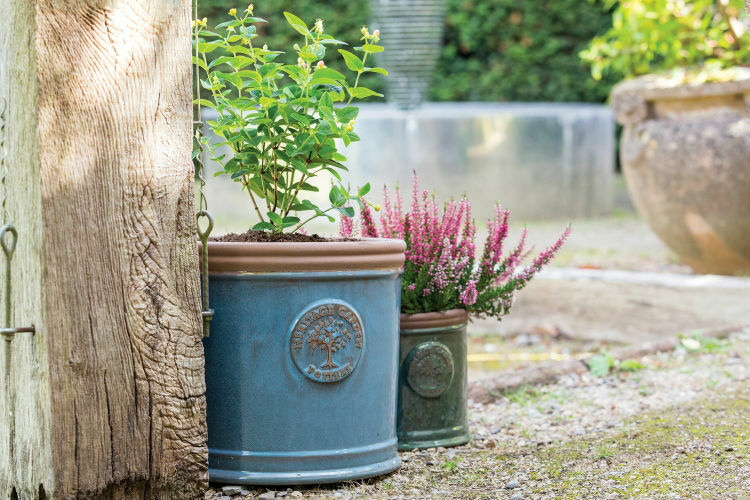 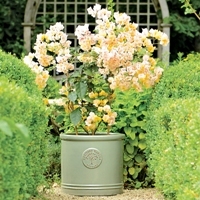 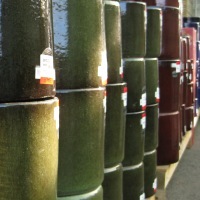 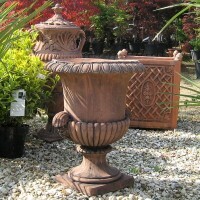 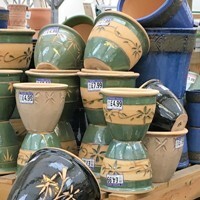 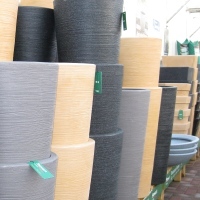 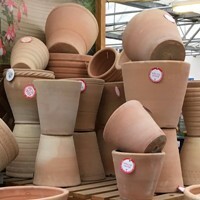 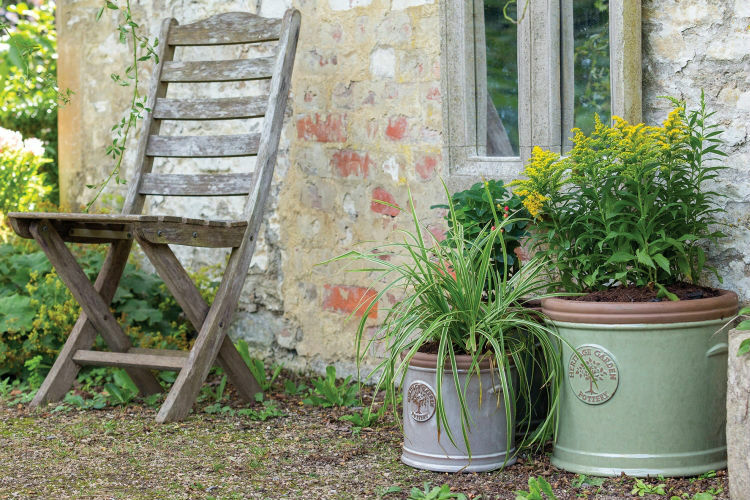 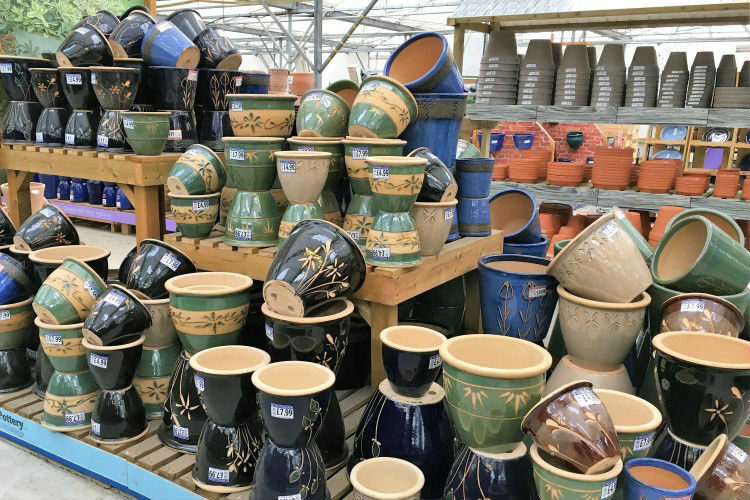 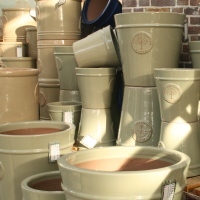 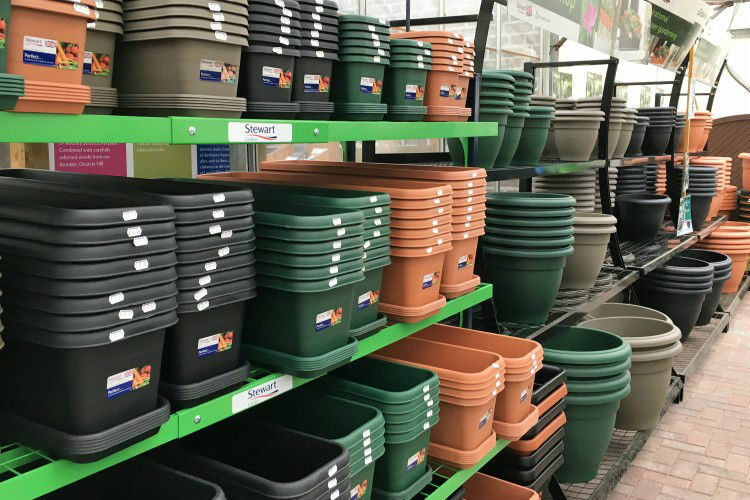 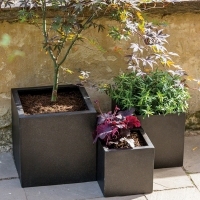 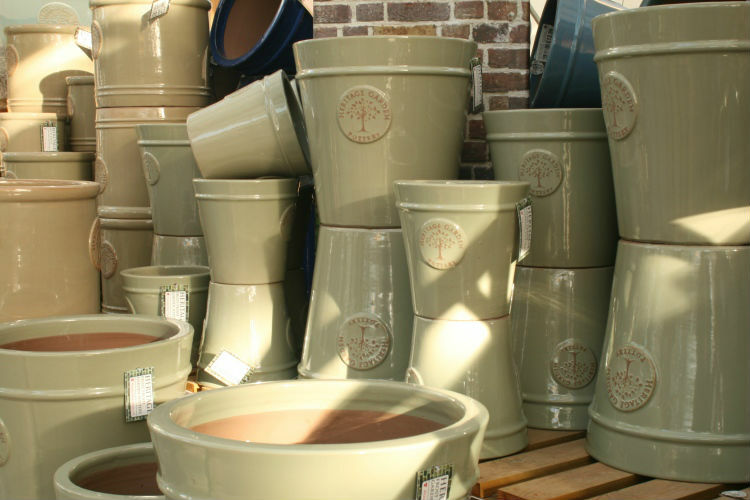 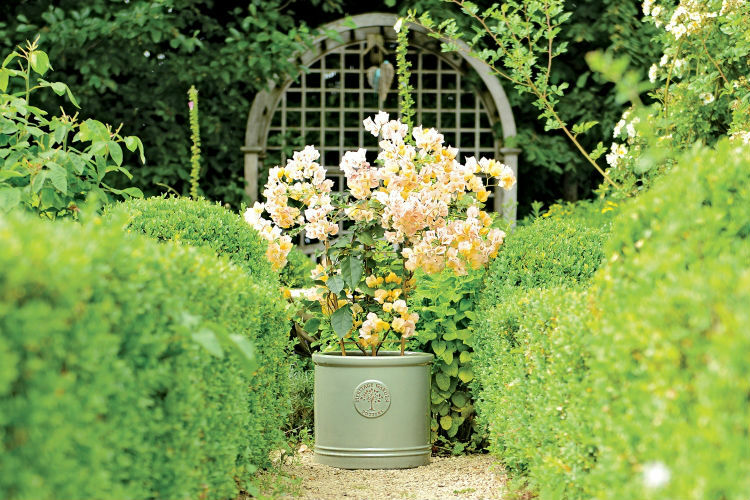 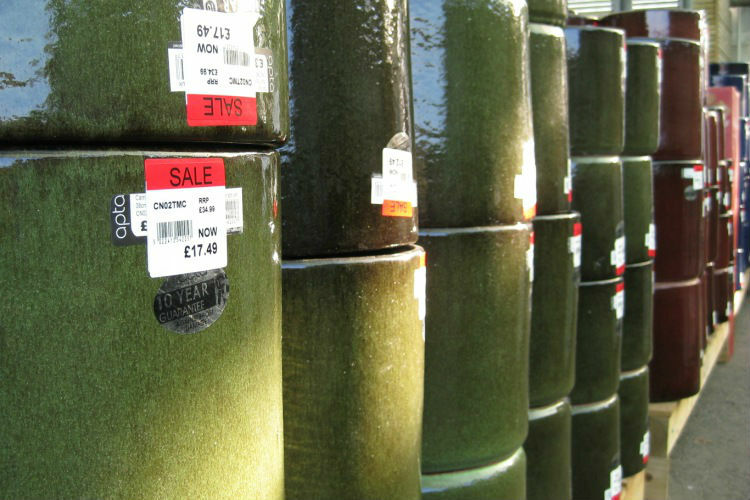 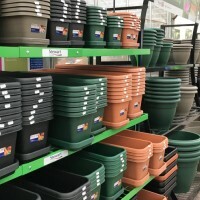 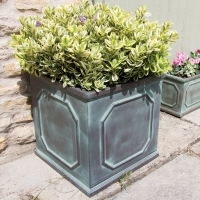 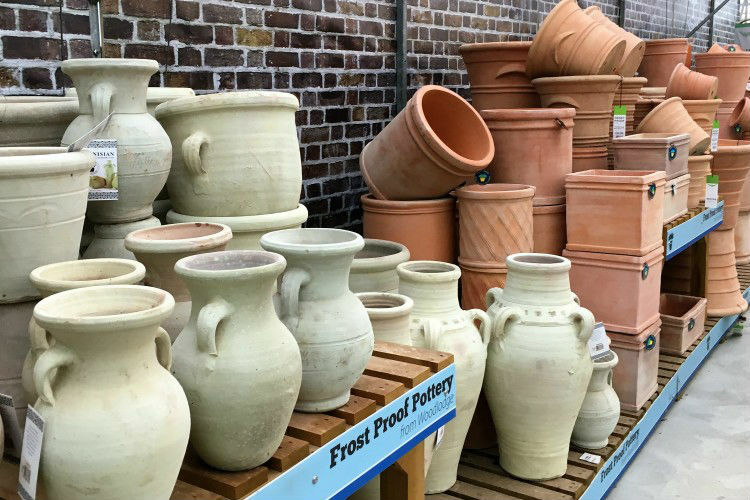 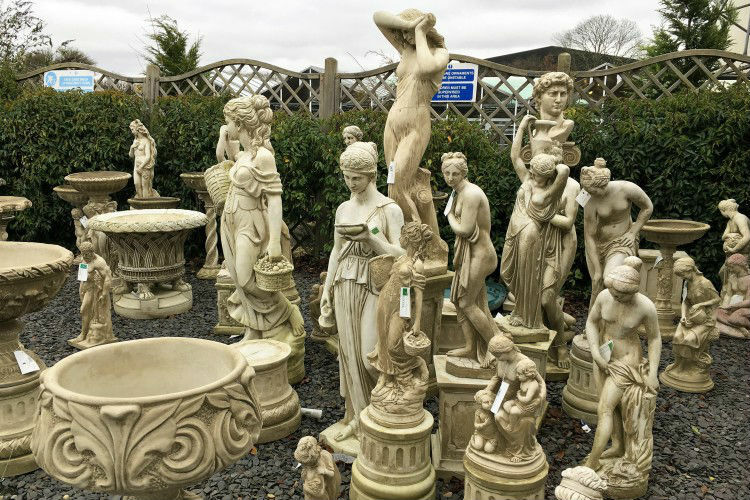 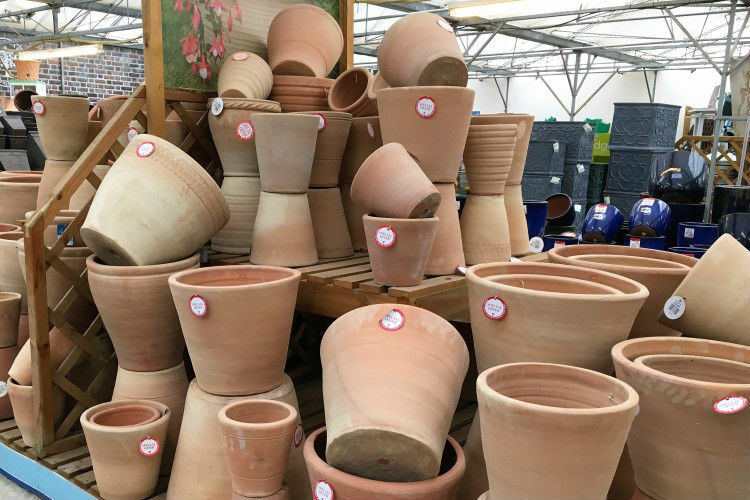 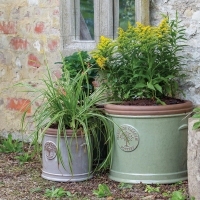 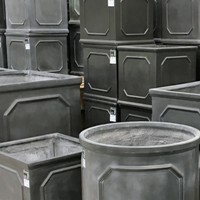 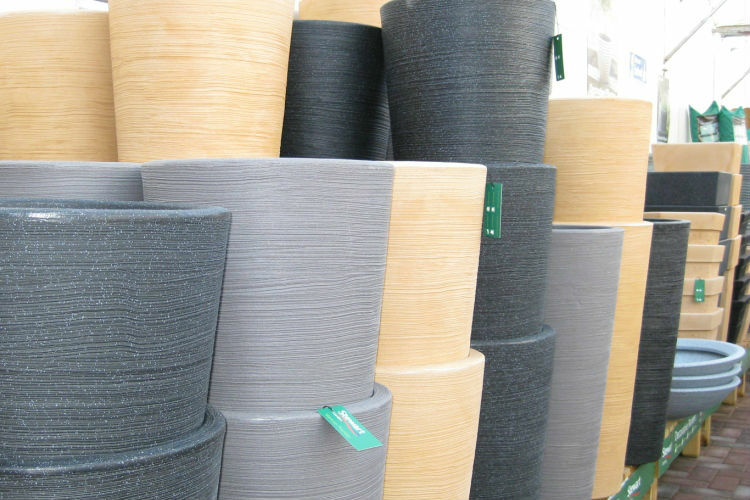 We have a huge selection of outstanding pots in all shapes, colours and sizes. 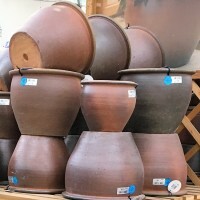 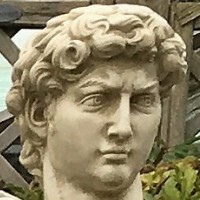 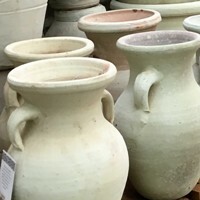 Examples include terracotta pots, plastic pots, large pots, small pots, moderns pots, traditional pots, Italian pots, Malaysian pots and Thai Glazed pots. 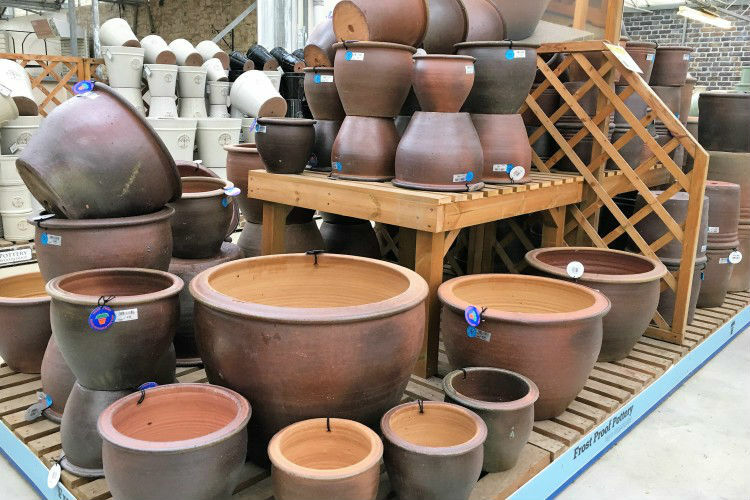 All are guaranteed frost-resistant. 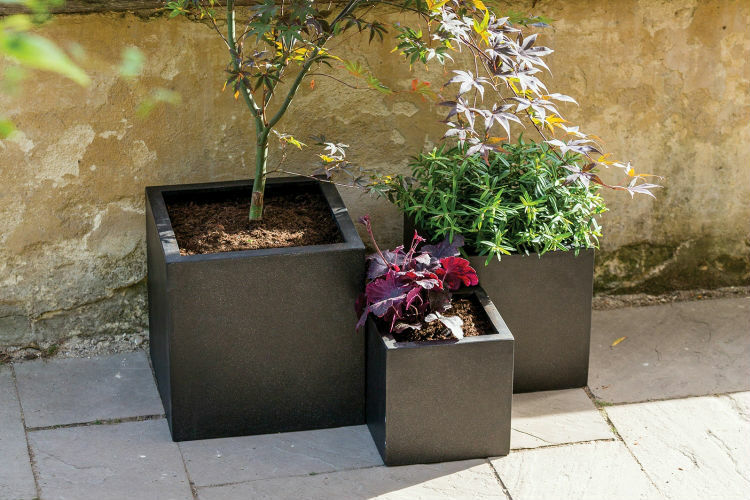 We also have a range of planters and garden containers, and raised beds which are ideal for growing herbs and vegetables without having to crouch down.